We can recover AVCHD (Mts m2ts) video clips from Sony internal memory camcorders recording in high definition to the memory card. This includes cases when the video has been accidentally deleted or re-formatted the hard disk drive. The handycams using internal memory include models like Sony HDR-TG5E, HDR-TG5E, HDR-TG5VE, HDR-TG7VE AVCHD HDRCX520VE.CEH HDR-CX505VE HDR-CX105E HDR-CX105ES HDR-CX105ER.The video can returned on USB or harddrive. If you need a Recovering AVCHD High Def Video from a Sony Camera service, then contact our friendly company. We can recover AVCHD (Mts m2ts) video clips from Sony internal memory camcorders recording in high definition to the memory card. This includes cases when the video has been accidentally deleted or re-formatted the hard disk drive. 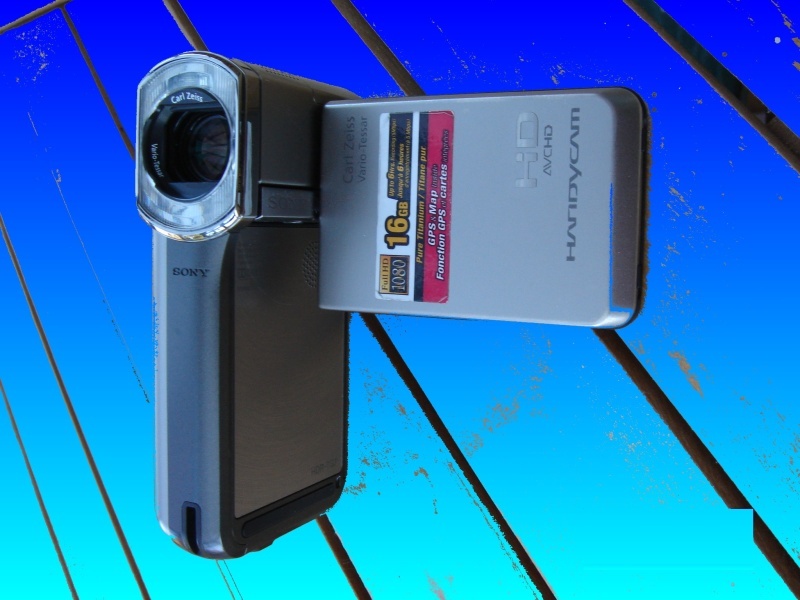 The handycams using internal memory include models like Sony HDR-TG5E, HDR-TG5E, HDR-TG5VE, HDR-TG7VE AVCHD HDRCX520VE.CEH HDR-CX505VE HDR-CX105E HDR-CX105ES HDR-CX105ER.The video can returned on USB or harddrive..